Based on the dystopian novel by P.D. James, Children of Men offers a powerful and frightening glimpse at a future that, more than a decade after its original release, feels even more chillingly prescient than at the time of its original release. 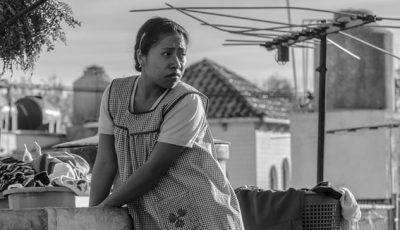 With Alfonso Cuaron’s Roma tipped for Oscar glory it seems apt that his 2006 treatise on overpopulation and immigration gets a re-release on Blu-ray. Made two years after The Prisoner of Azkaban, Children of Men uses an oversaturated colour palette, cinematography straight from the Anthony Dod Mantle handbook and visually challenges Terry Gilliam at his peak. Immigration camps, segregated mainland cities and splinter cells of organised terrorism hold a derelict London for random. Riot police, steel fencing and armed militia isolate through intimidation. Stunted reproduction has sent this world into freefall turning everyone into savages, blinded by self-interest and emotional regression. Others have turned this police state into a profitable venture cutting themselves off from a civilised world bent on imploding. 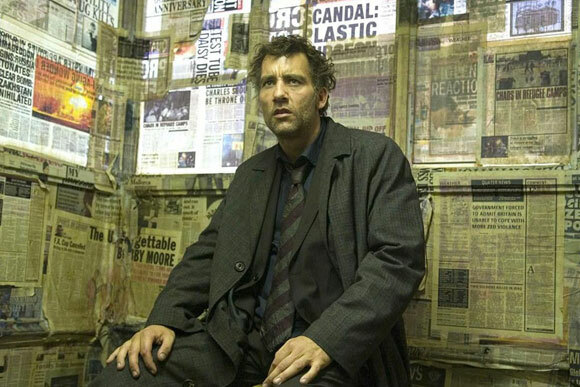 Amid this carnage exists Theo as portrayed by a bedraggled and cynical Clive Owen. Trapped in an endless cycle of work and self-pity which has cut him off from people, Theo represents the archetypal anti-hero pushed into situations through circumstance. One of the gifts amongst many which Children of Men bestows upon the audience is an empathy, forgiveness and engagement with Theo in spite of himself. Incidental orchestral music manifests at the perfect time illustrating and embracing a mood, feeling or underlying theme. 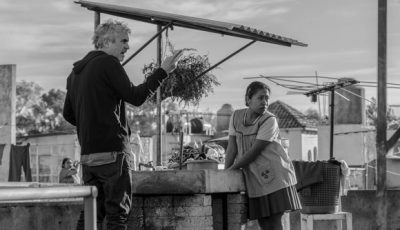 For a world on the brink of collapse Cuaron and cinematographer Emmanuel Lubezki make you look beyond that superficial narrow mindedness, punctuating this film with repeated pathos. 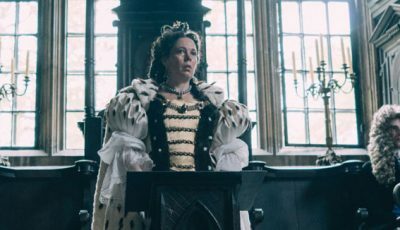 Theo merely exists rather than impacting directly on events adding to that sense of observation which further illustrates the film’s documentary approach. Tonally speaking this has much more in common with Danny Boyle’s 28 Days Later, which used the same sense of immediacy and vibrant colour palette. From the start you feel off balance, on edge and drawn into this lo-fi near future sci-fi thriller. That claustrophobic Orwellian eye and hand to mouth existence is compounded by televisions on public transport, steel grills across train windows and a feeling of mistrust which permeates almost every encounter. Even in its denouement there is a feeling of ambiguity as Theo and his companion sit alone amid a mist covered ocean. Only in that moment is there a transition for him which brings home how good Owen really was for the last two hours. Seemingly led by instinct and fumbling from one moment to the next through gun fire, child birth, near misses and bullet wounds this last act of chivalry is witnessed by no one apart from us. Heart breaking, purposely heavy handed yet achingly apt there is a peace and solitude in the last few moments which ties things together confidently. 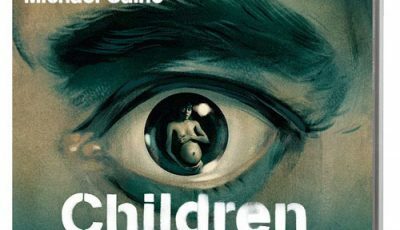 Children of Men was released on Blu-ray in the UK by Arrow Academy on November 5, 2018.